OnStage Publishing "where children's literature is centerstage" OnStage Publishing is a small, independent publishing house specializing in children's literature. They publish chapter books, middle-grade fiction and Young Adult. The Society of Children’s Book Writers and Illustrators, formed in 1971 by a group of Los Angeles based writers for children, is the only international organization to offer a variety of services to people who write, illustrate, or share a vital interest in children’s literature. The Southern Breeze region of the Society of Children's Book Writers and Illustrators serves the states of Alabama, Georgia, and Mississippi. In addition to two annual conferences, Southern Breeze plays host to a number of smaller conventions and "schmoozes," designed to help members cultivate their craft, meet editors and agents, and network with other writers and illustratorsA great site! Mary Ann Tayor invites you to discover the mysteries that surface in Gander’s Cove. Cole Erickson: Improving his swing before baseball season and steeling his nerve to talk to the ravishing Ashley Knutson are all that matters. Unfortunately, he’s just made the cataclysmic mistake of speaking to a stranger-than-strange kid that everyone at Jackson Middle School calls: DORKMAN! 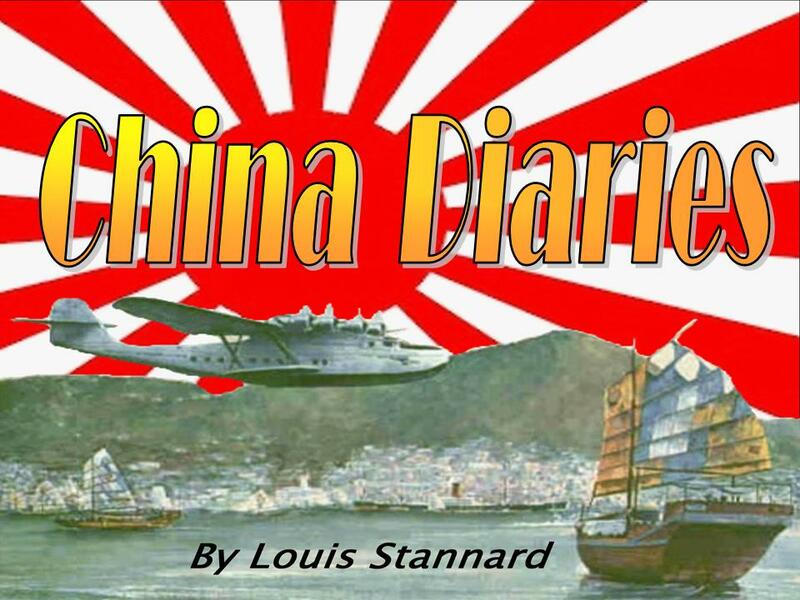 China Diaries: A saga of the days in China just before Pearl Harbor. Not Young Adult but a wonderful story for the more mature. 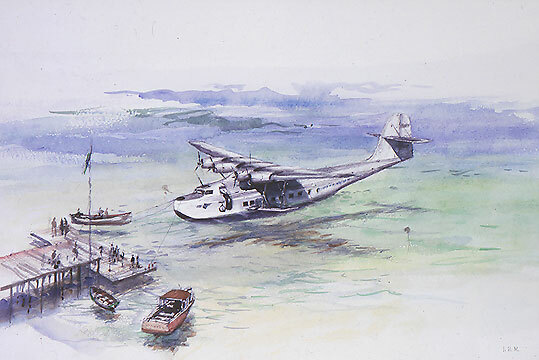 The bulk of the novel takes place in the latter part of 1941 when the Japanese bombed the Western Coast of China including Hong Kong and the many islands in the Pacific (Pearl Harbor, Wake, Guam, etc). Imperial Japan was intent on a holocaust in Asia equal to Hitler's attempt to exterminate Europe's Jewish population. Against the Asian backdrop of terror, protagonist Alex Cannon, a Pan Am Clipper Pilot, meets Anna, a Russian émigré. They fall in love, marry and flee the Japanese onslaught.